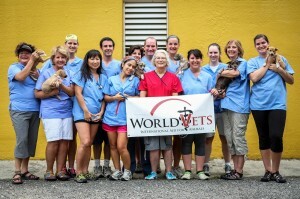 World Vets has successfully wrapped up its new training program – the International Veterinary Medicine (IVM) Program. It was operated for 3 long months in Nicaragua this summer. As part of this program we provided free veterinary care to over 3100 animals (including cats, dogs as well as horses.) Additionally, we had 146 students participate who gained invaluable skills and knowledge, particularly in relation to performing veterinary medicine in a foreign country. We would like to thank our local partners, the 31 volunteer veterinarians as well as the 12 volunteer veterinary technicians who helped make this program such a success. A World Vets team returns this week after performing 223 surgeries and providing surgical instruction to local veterinary students in Santo Domingo, Dominican Republic. 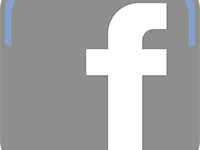 We’d like to thank Fondation Briggite Bardot for their generous support of this project as well as our local partners: Casa de Orientación y Desarrollo Real (C.O.D.R. ), Fundacion Protectora de los Animales Dra. 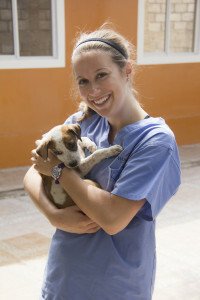 Lois (FUPRADL) and La Escuela de Veterinaria de UASD. And of course our volunteers for making this campaign possible.